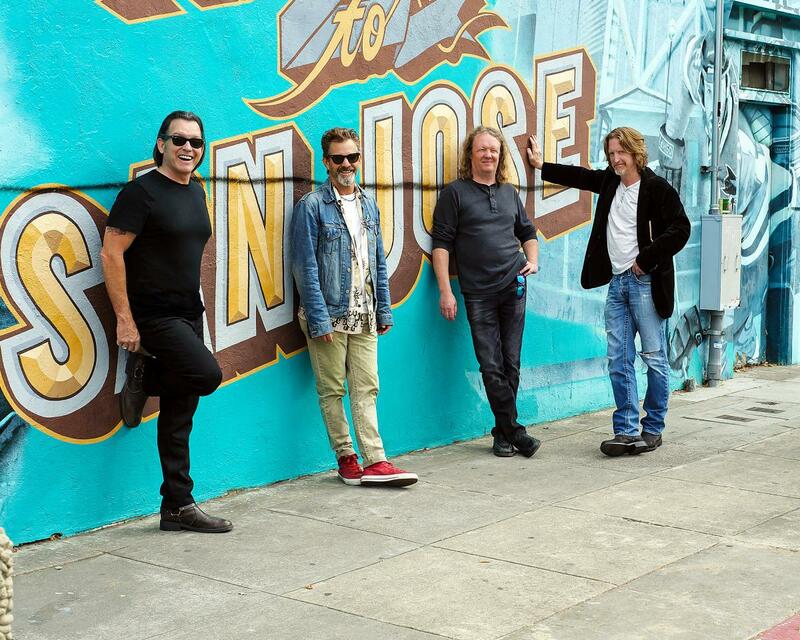 Over the course of his career, guitarist, vocalist and songwriter Tommy Castro – a six-time Blues Music Award-winner – has played thousands of shows to hundreds of thousands of ecstatic fans. Castro, along with his band, The Painkillers -- bassist Randy McDonald, keyboardist Michael Emerson and drummer Bowen Brown -- plays music that is guaranteed to fill the floor and raise the roof. 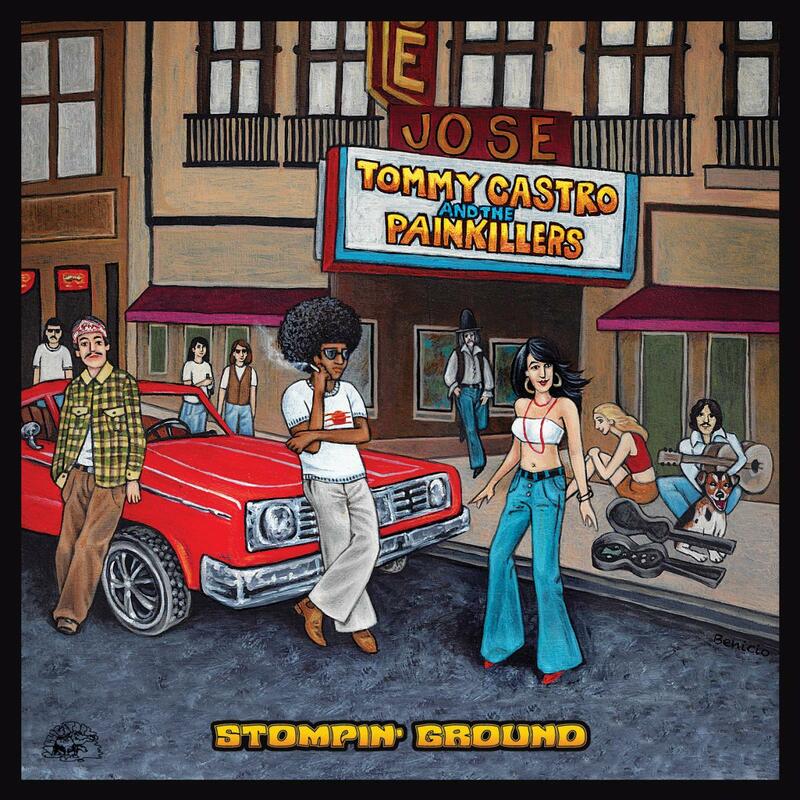 With seemingly telepathic musicianship, the Painkillers bring an unmatched passion to Castro’s blue-eyed California soul and hard-rocking, good-time songs. Tia Carroll has her own unique star power that's evident in her new self-titled album. Don't pass on America's hot new sweet heart Tia Carroll. Name drops not required when the sound is this hot. International tours include Mexico, Sao Paulo, Brazil, Lucerne Switzerland, Torino, Milan and Sienna Italy and Tallinn, Estonia leaving a great impression on the audiences there. Awards include, West Coast Blues Hall Of Fame Female Blues vocalist of the year 2007, Jus Blues Music Foundation’s Traditional Blues Woman Of The Year 2008, in Memphis, band leader of the year 2008 and R&B vocalist of the year 2011. In 2012 she wowed the judges and the Rock & Roll Hall of Fame Corporate Band competition and won best vocalist. Yes, you can find a photo of her with the Grove Valve Orchestra on the hallowed walls of the Hall Of Fame! Tia Carroll is carving a name for herself on the blues wall of fame.